Mix the powder and solution provided (Ratio: I teaspoon of the powder with 5 drops of the solution) and make the pack by adding the required quantity of water. Apply it on face and wash off when dry. Do the toning with Neem water. For best results start using ‘Touch and Glow’. 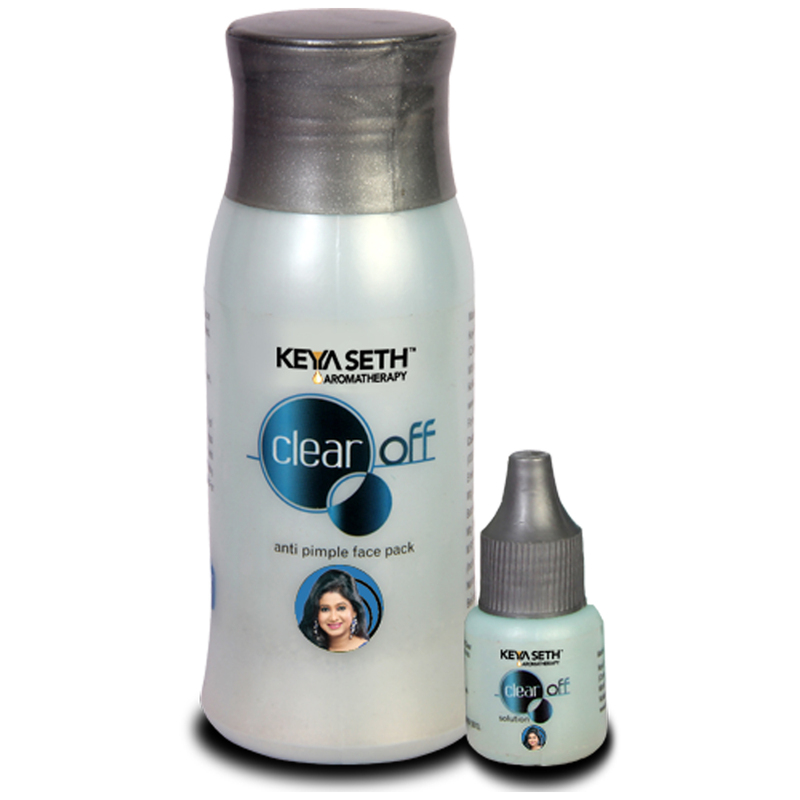 To have bright and glowing skin also use ‘Clear and Clean Aqua Solution’ twice a day.